Cory Phillips was born and raised in Lackawanna county. Since he was young he has always loved many sports including rock climbing, soccer, track, gymnastics, and mountain biking. Cory attended Marywood University and has a bachelors degree in Nutrition and Dietetics. 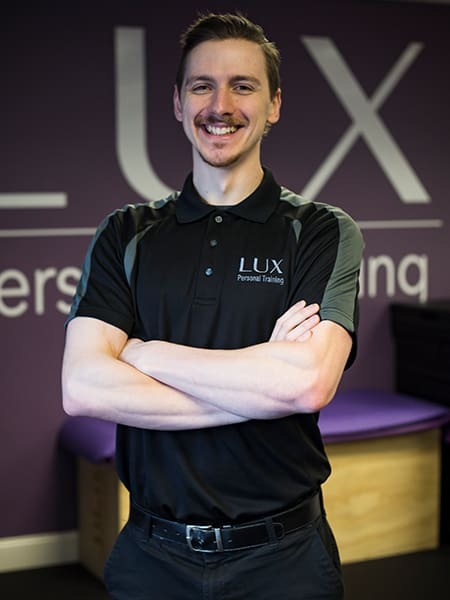 Cory has 4 years of experience working in a commercial gym environment, and 3 years in physical therapy. 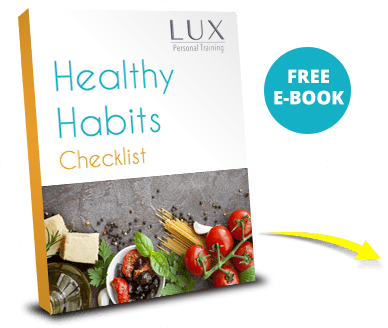 His strong passion for maintaining a healthy lifestyle through exercising, playing sports, and conscious eating enables him to transfer those ideals on to the people he works with. 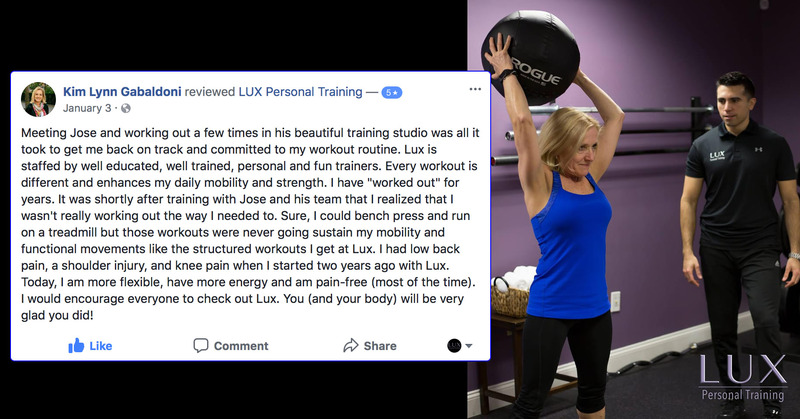 His encouraging attitude, positive mentality, and funny sense of humor make him a one of a kind trainer to help make a change in a person’s life for the better. 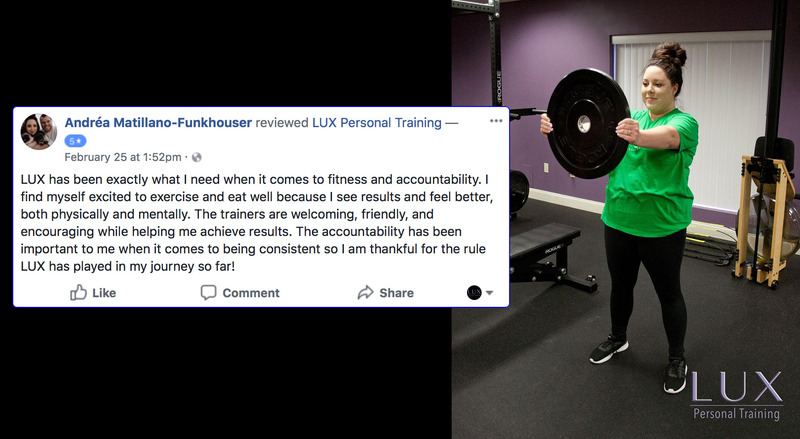 Cory Phillips is an ACSM Certified Personal Trainer and a Certified Functional Strength Coach.